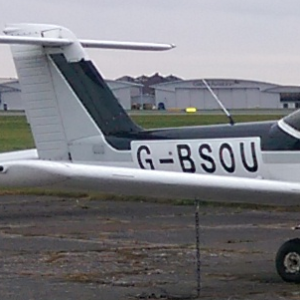 The Piper PA38 was developed specifically for pilot training. To date there has never been a replacement built. G-BSOU is one of 3 operating at Glasgow.